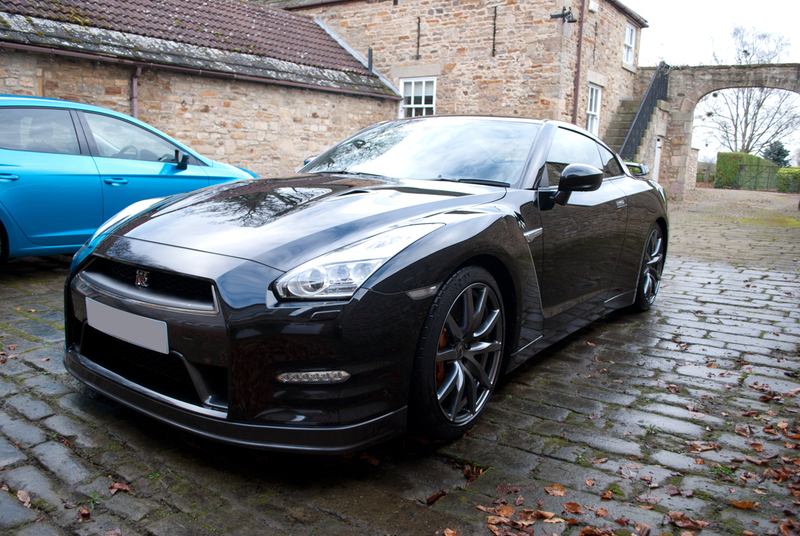 With winter setting in our client wanted his Nissan GTR protecting for winter. 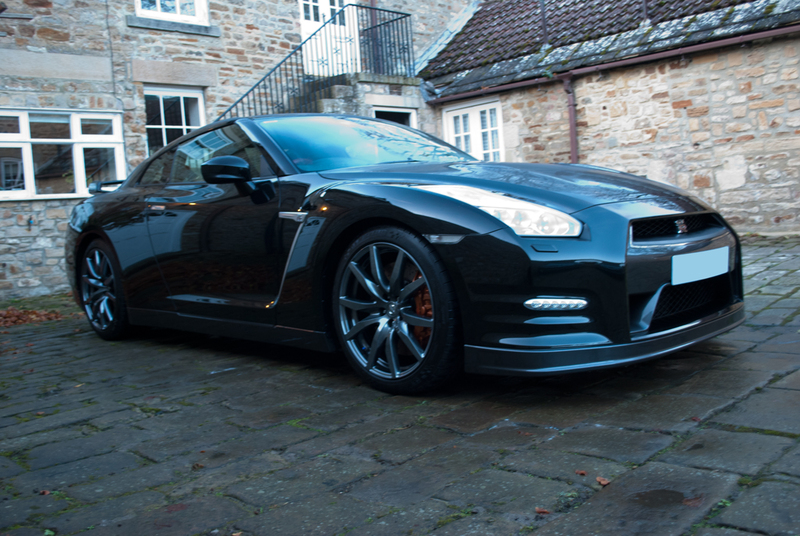 The GTR received our protection detail. After cleaning and decontaminating the vehicle. 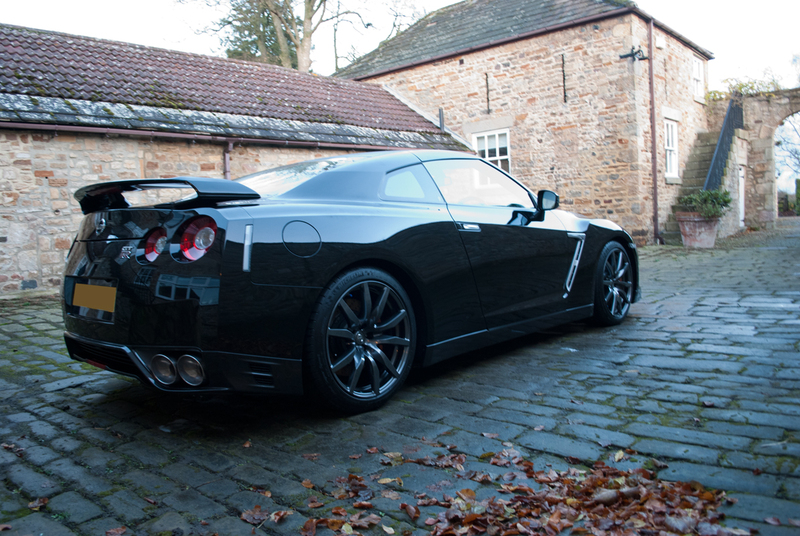 The exterior paint was fully prepared to allow the best result from the application of Auto Finesse Desire Wax. This is Auto Finesse’s flag ship wax with looks and durability to match the price! Not only does GTR look great it will also have impressive water behavior. Repelling water and dirt from the surface which results in the car looking and staying cleaner for longer whilst also making future cleaning much easier! 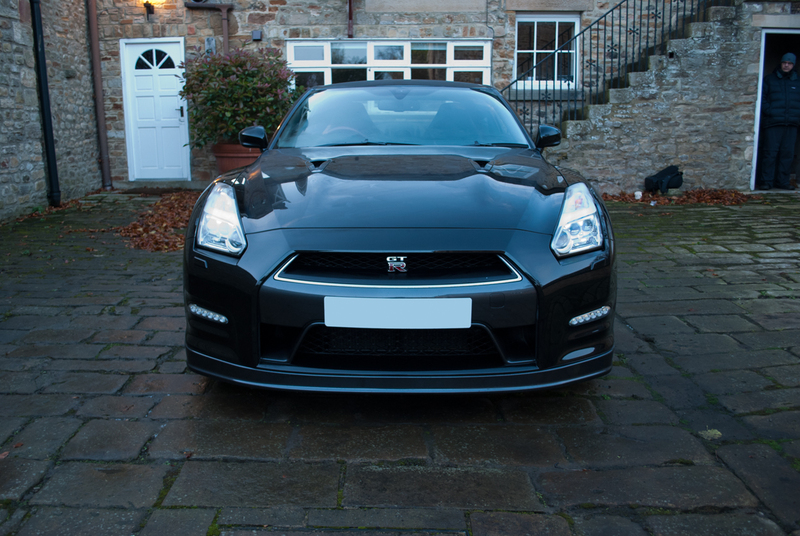 I arranged for DWR to complete a protection detail on my black 2015 GTR. I was delighted with the results. It was like a new car again – better in fact! Dean’s attention to detail and thoroughness are second to none and he is clearly a true enthusiast. 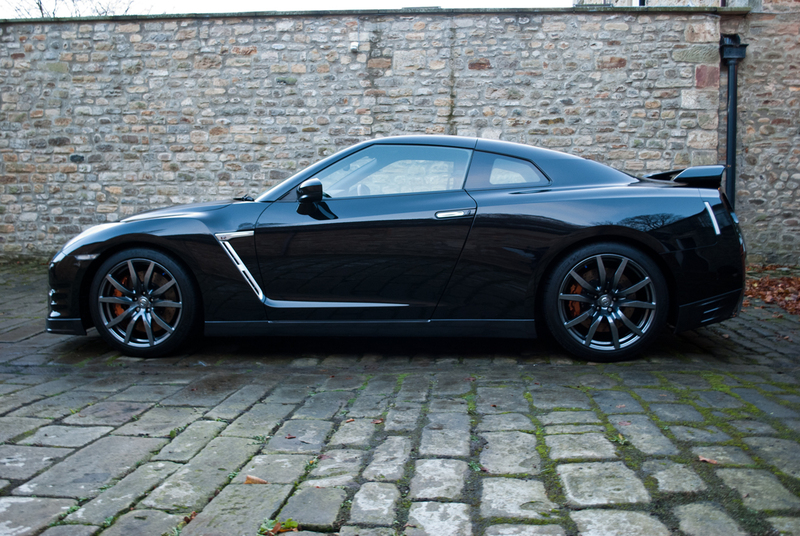 So pleased was I with his work, that we have now arranged for him to complete maintenance details on a regular basis on my GTR and my partner’s new SEAT Leon FR.